Debbie Macombers Mr. 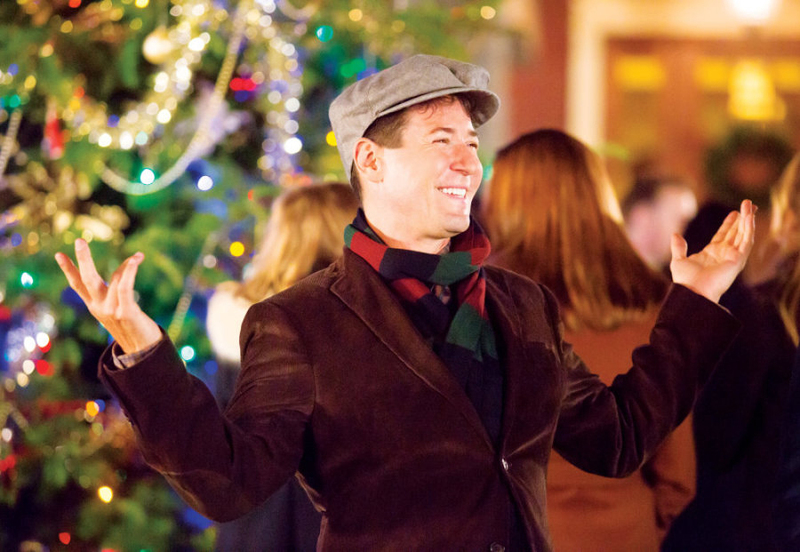 Miracle stars Rob Morrow, Michelle Harrison, Britt Irvin, Sarah-Jane Redmond, Andrew Francis Christmas at Cartwright’s stars Alicia Witt, Wallace Shawn Best Christmas Party Ever stars Torrey DeVitto, Steve Lund, Linda Thorson and Harmon Walsh The Christmas Parade stars AnnaLynne McCord, Jefferson Brown, Drew Scott There’s also a fun Sweepstakes going on at the Hallmark web site. 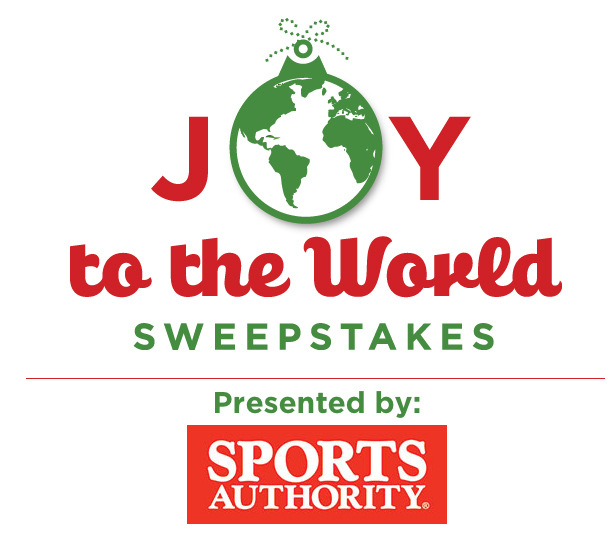 The Joy to the World Sweepstakes sponsored by Sports Authority is quite the trip. 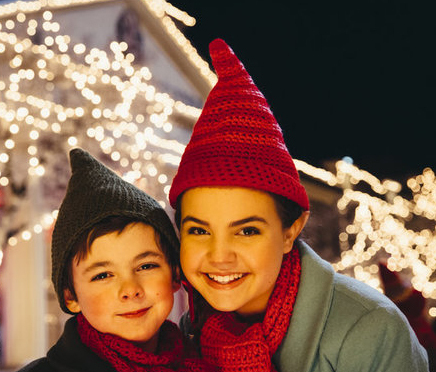 Winners get to experience holiday magic in New York, Hong Kong, London and Auckland with roundtrip airfare for two, four nights accommodations in each city (16 nights) with activities at each destination plus $4,000 spending cash. Eight lucky weekly winners will receive a NorthPole™ prize pack consisting of a NorthPole Communicator™, a Find Me, Santa! Snowflake™ and a Bake Like an Elf™. For more details, check the Hallmark website, and good luck.